投稿日: 2011/05/27 カテゴリー: Apophysis 7X, Fractal, Script, Tutorial タグ: Apophysis 7X, julian, juliascope, Script, Tutorial, 使い方 | パーマリンク	7件のコメント. I do not understand meanings of the questions well. 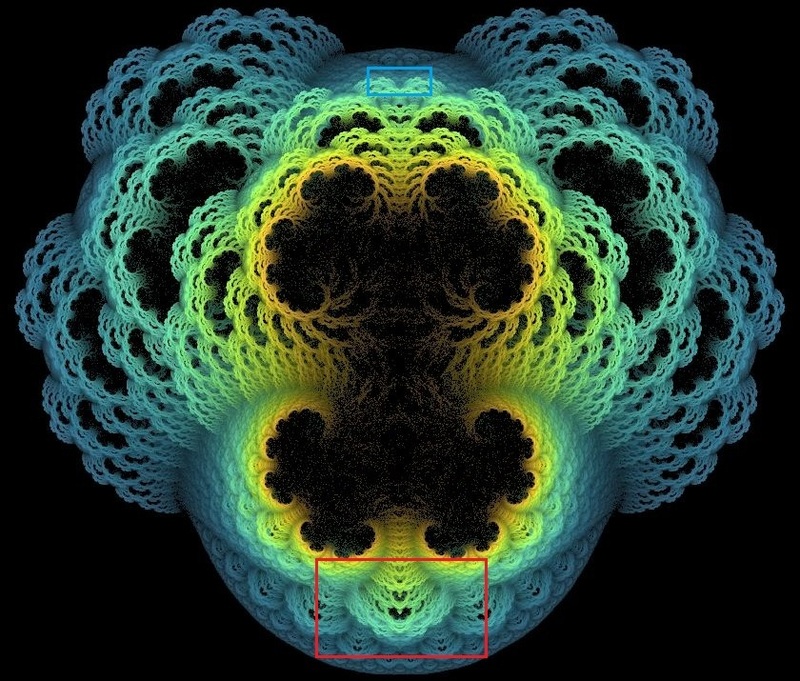 Mr. MUZU has created the image using a fractal generating software Apophysis. Please click “Apophysis” or “Apophysis 7X” on this right side menu in this page, and you’ll find great softwares! Thanks a lot Grainie, thanks a lot Mr.Muzu.I’ll try. “deviantART” has a lot of information. Topological Mesh Modeling / 公式?